Unrivalled set of futuristic Bluetooth earbuds which produce 80 minutes of incredible high definition stereo sound at full volume. 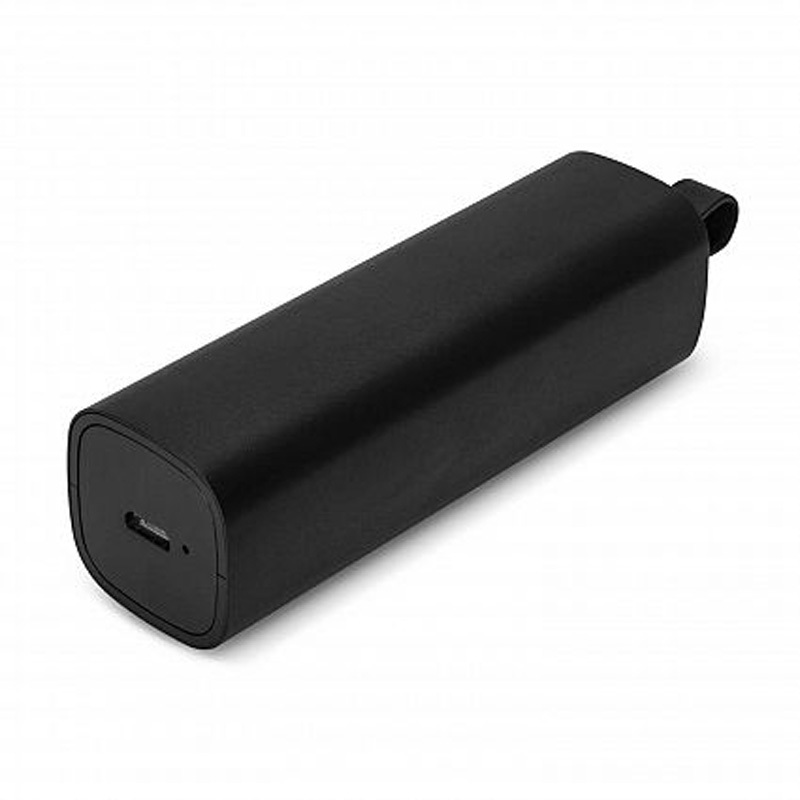 They are stored in a compact carry case with its own built in power supply. 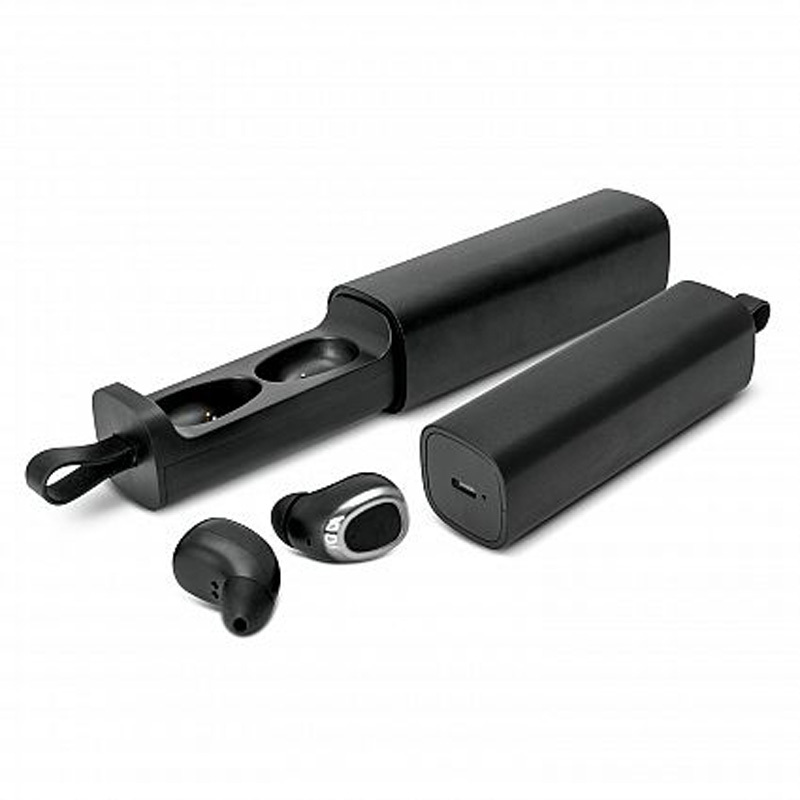 When the earbuds are placed in the case after use they lock into their magnetic docking ports and are automatically recharged ready for next time. The case will fully charge the earbuds 1.5 times and it can be recharged from any USB port or mains adapter. The earbuds have a built in microphone which allows the user to take phone calls while using them and they are supplied with a micro USB cable and an instruction leaflet. Print: Case - 60mm x 15mm. Print: Buds - 7mm x 7mm. Laser Engraving: Case - 80mm x 15mm.